Earlier this year the CYP were very lucky to be granted funding by the a number of organisations. 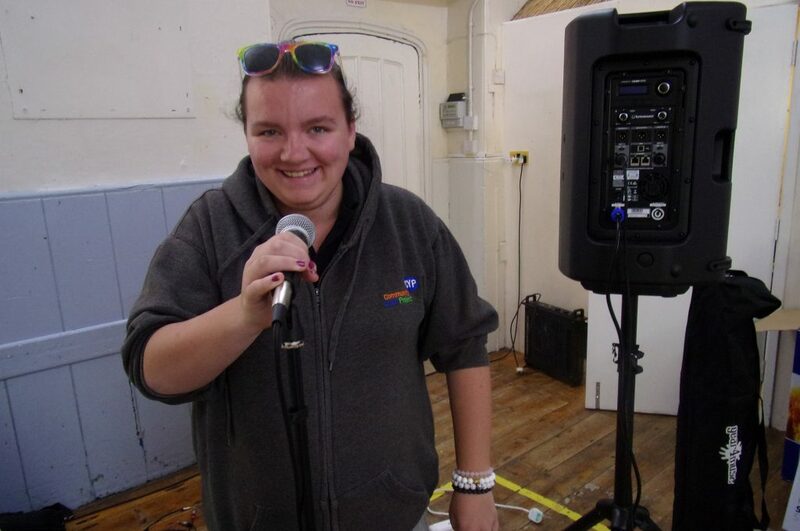 This funding has been used to purchase some musical equipment which will mean those attending out youth club sessions will be able to record, perform and make music! 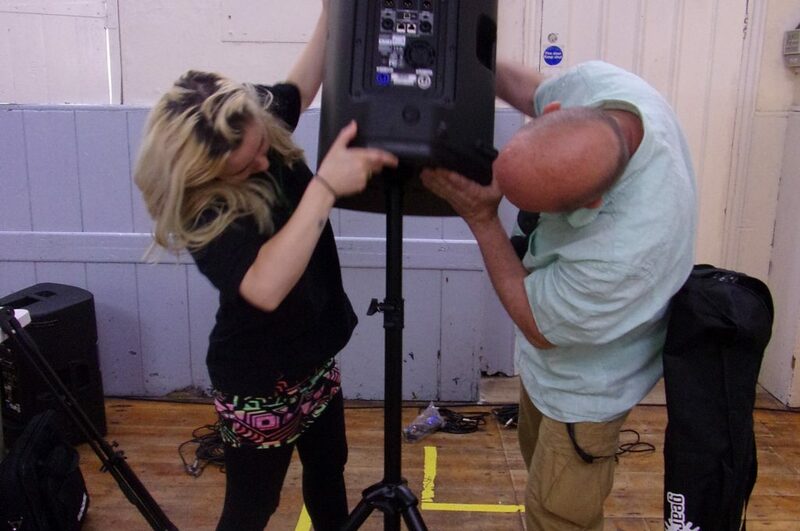 To enable the young people to make the most of the amazing new equipment we felt it was a good idea to get a professional sound engineer to come along and show our team the ropes! 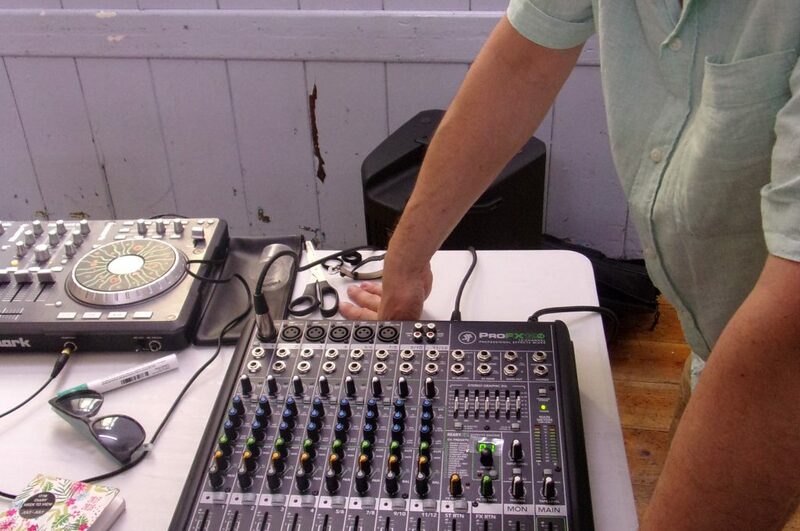 Dave, very kindly very volunteered his services and attended Martock Youth Club to advise on what goes where, how to record and what all the buttons do! We are very excited about this new equipment, it will mean we are able to offer a winder range of programmes to those who attend our sessions. We can’t wait to hear what the young people compose and record. We’d like to say a massive thank you to the Police Community Fund, the John Casson Foundation and Martock Youth Center who made this possible!